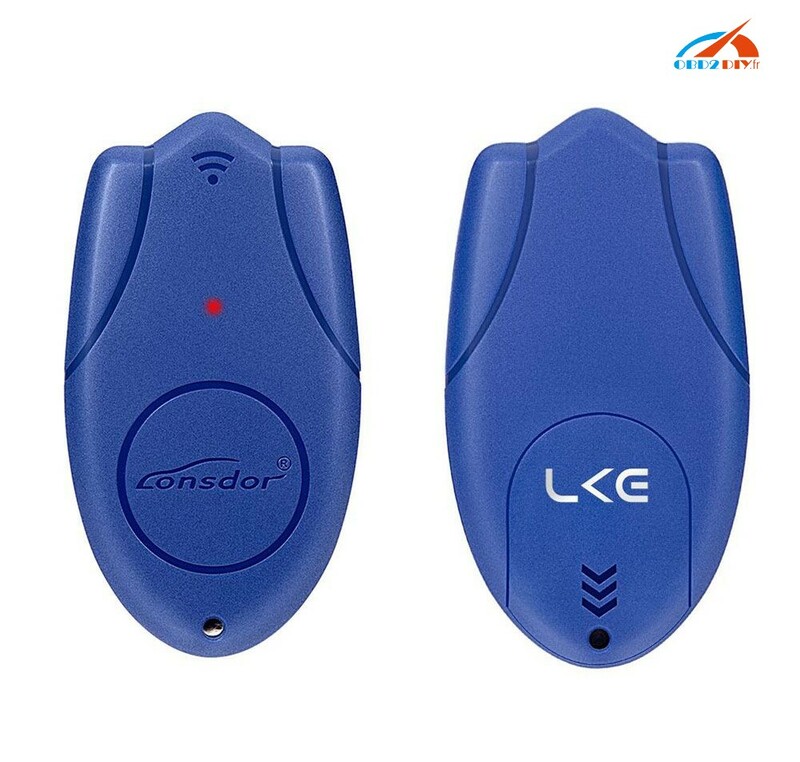 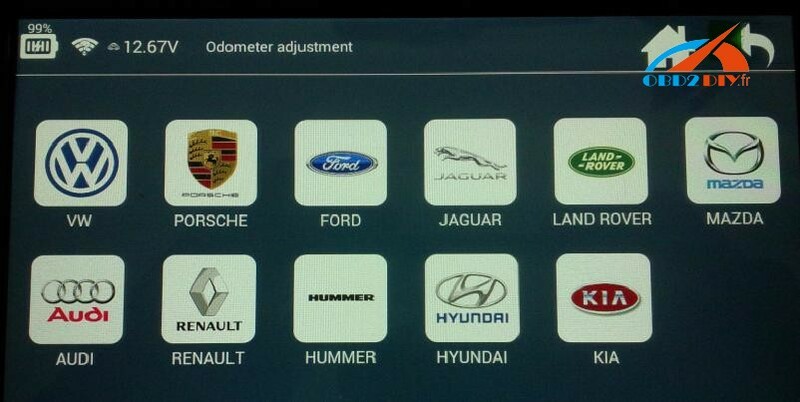 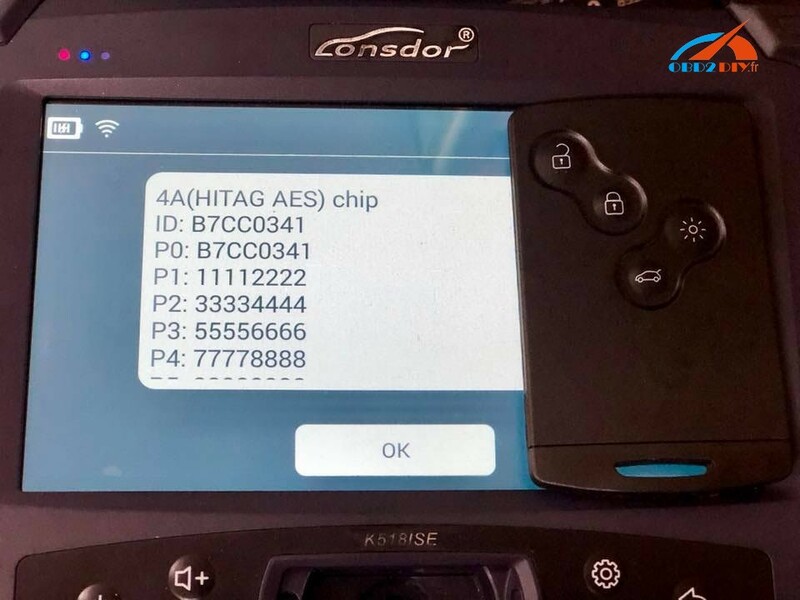 Lonsdor K518ise read Peugeot Citroen PIN code: 30 seconds done! 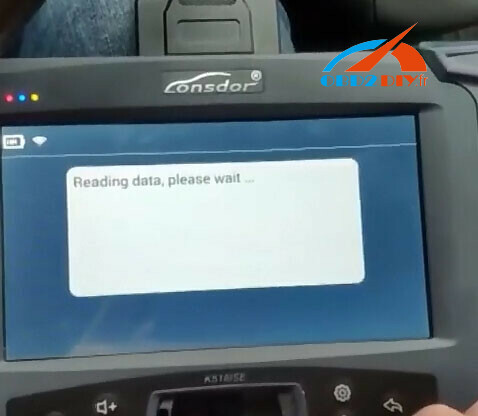 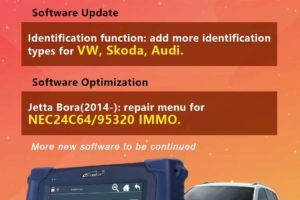 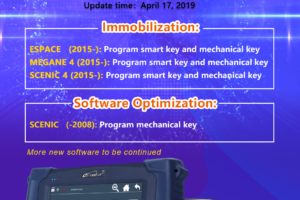 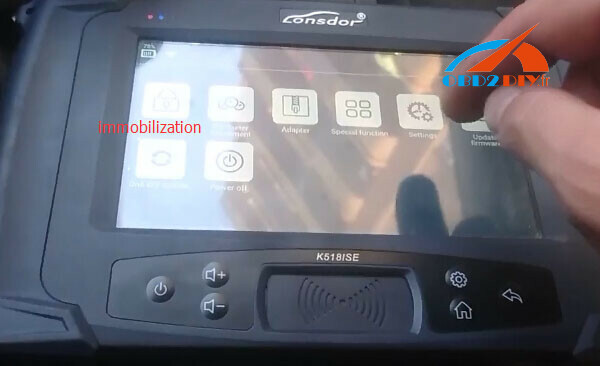 What is Lonsdor K518ise LKE emulator used for? 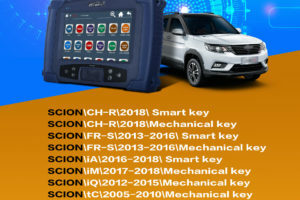 Lonsdor K518ise adds non-smart keys to Renault Clio 3: Success! 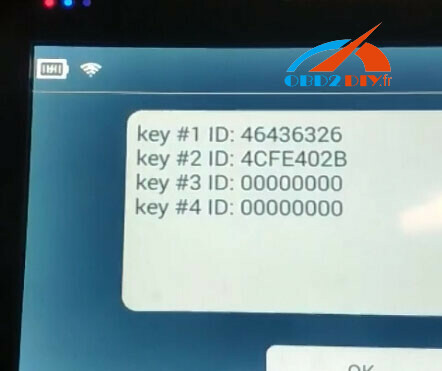 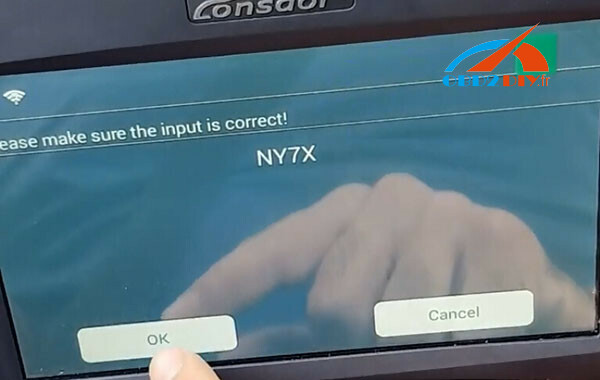 2014 Renault Clio 4 smart key: Lonsdor K518Iise can do this?